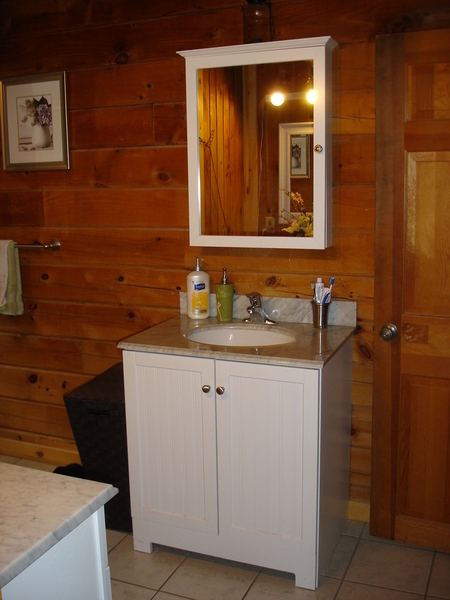 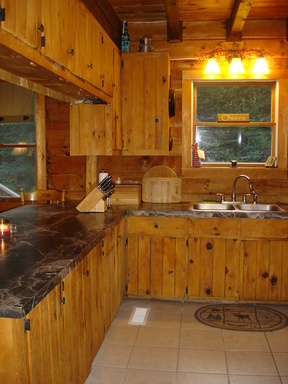 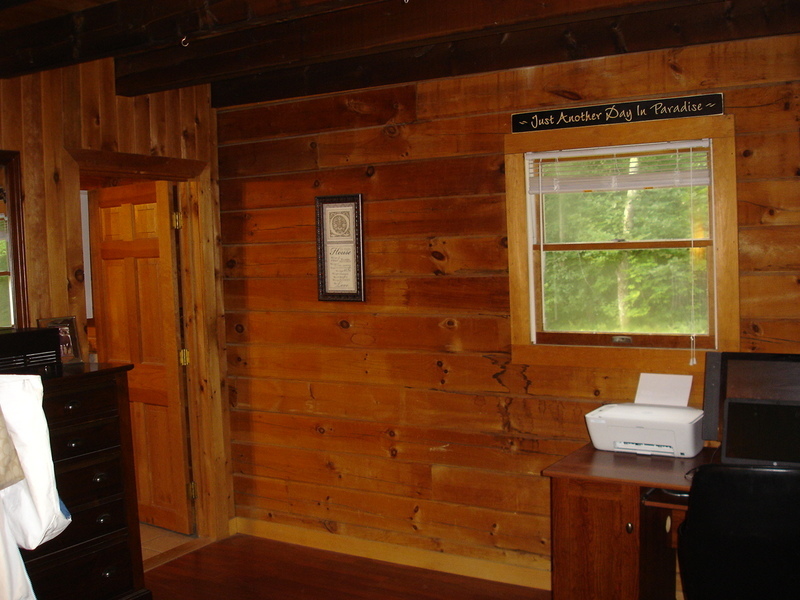 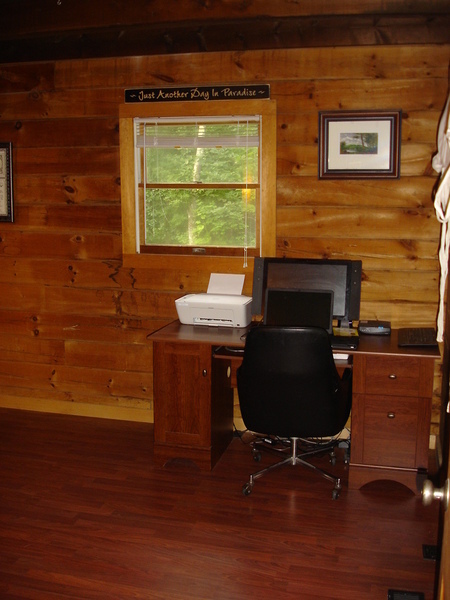 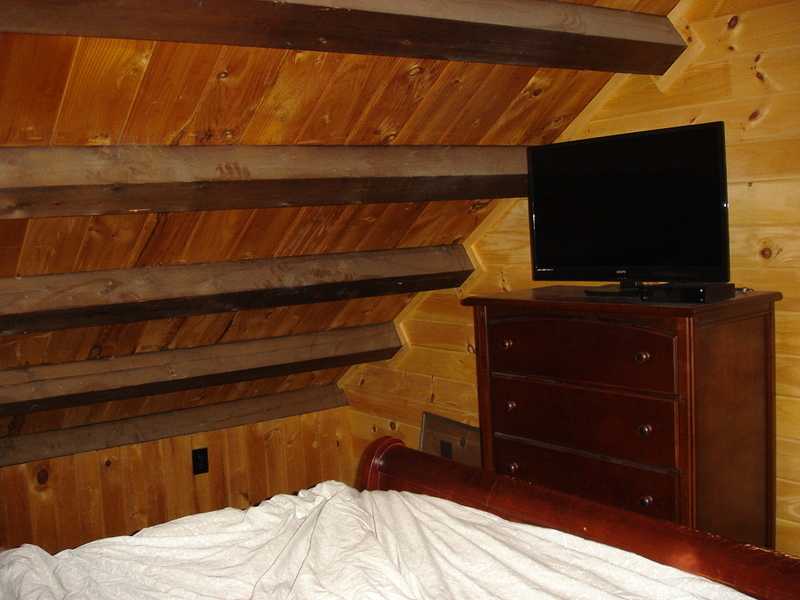 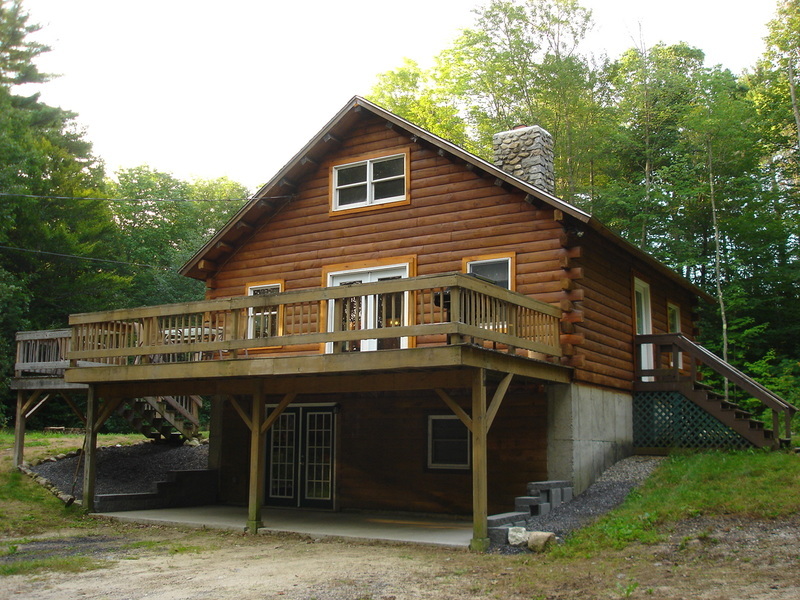 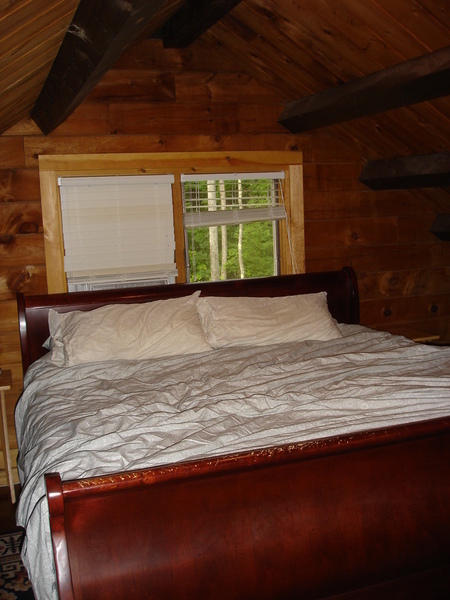 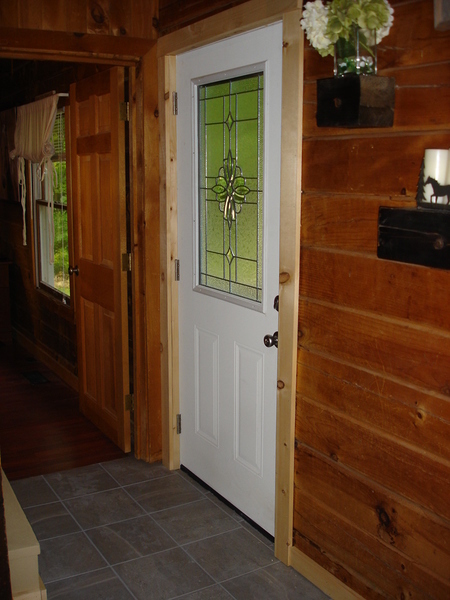 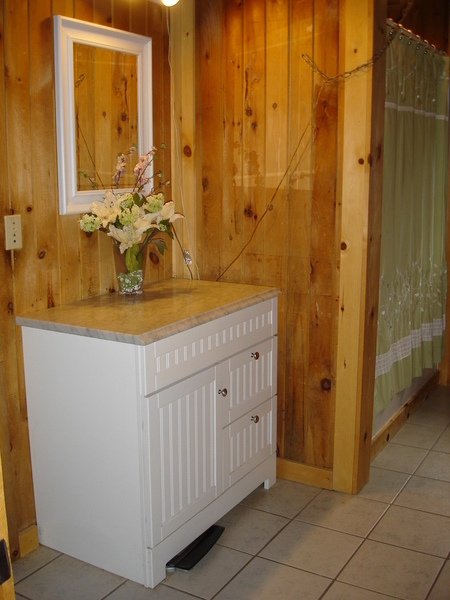 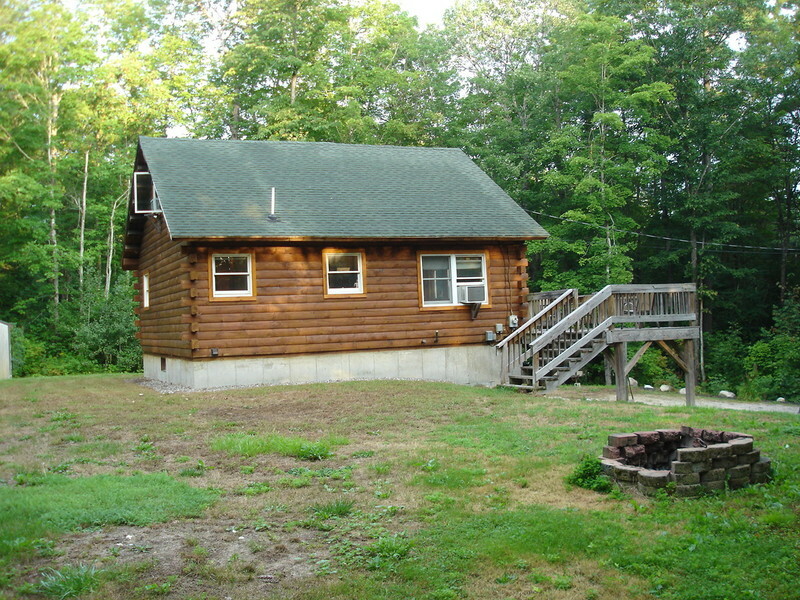 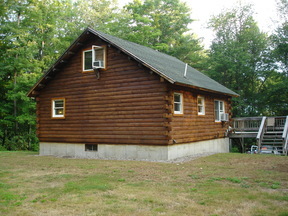 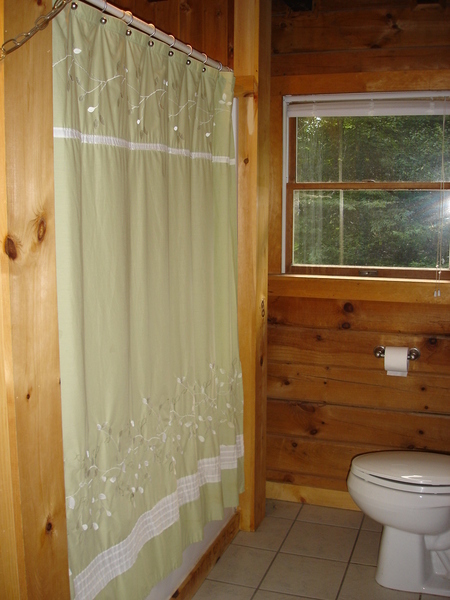 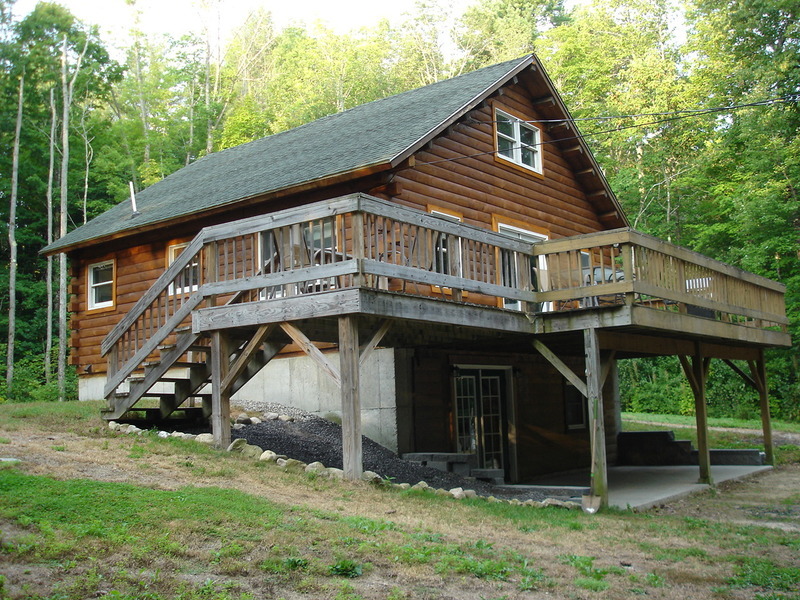 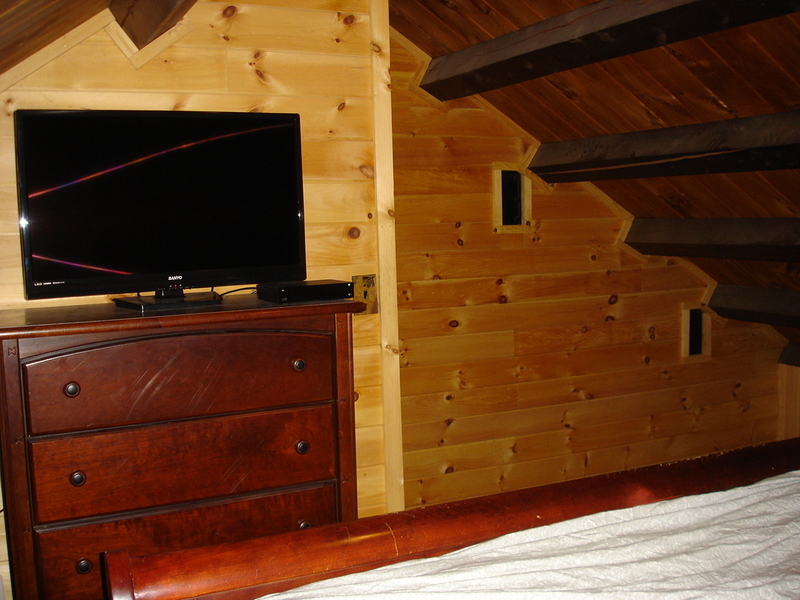 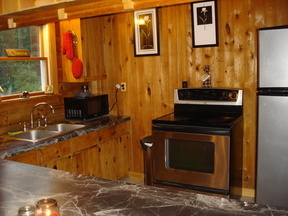 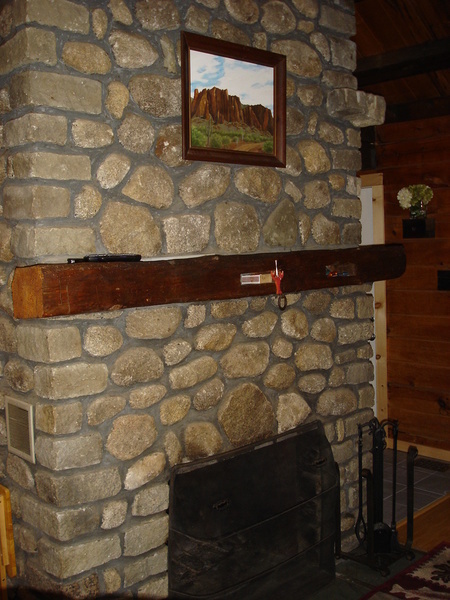 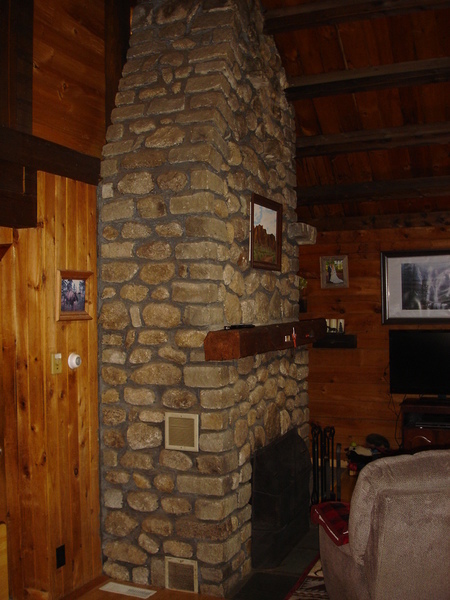 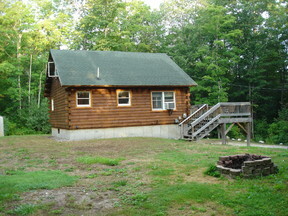 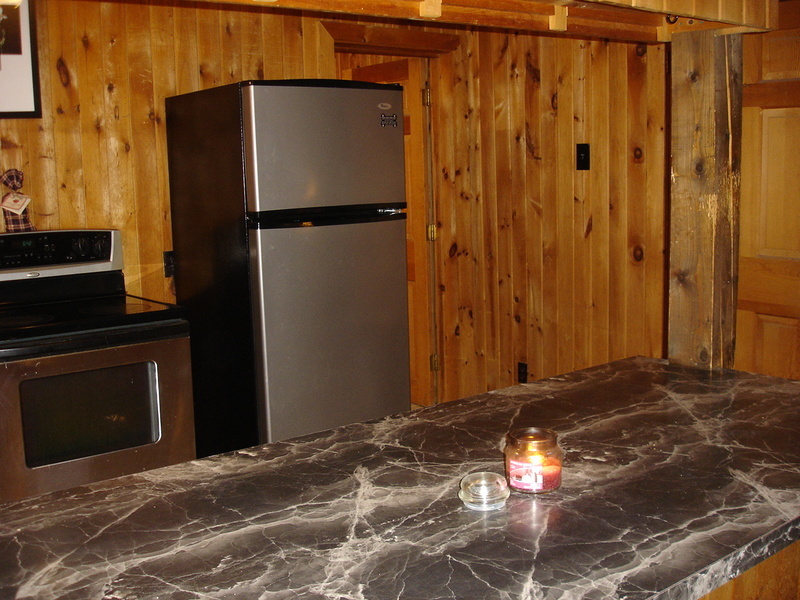 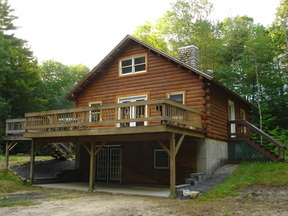 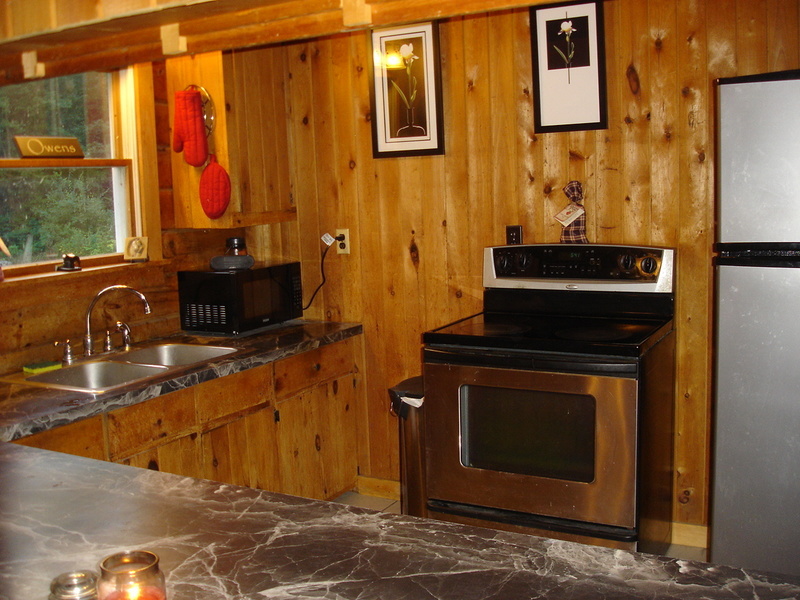 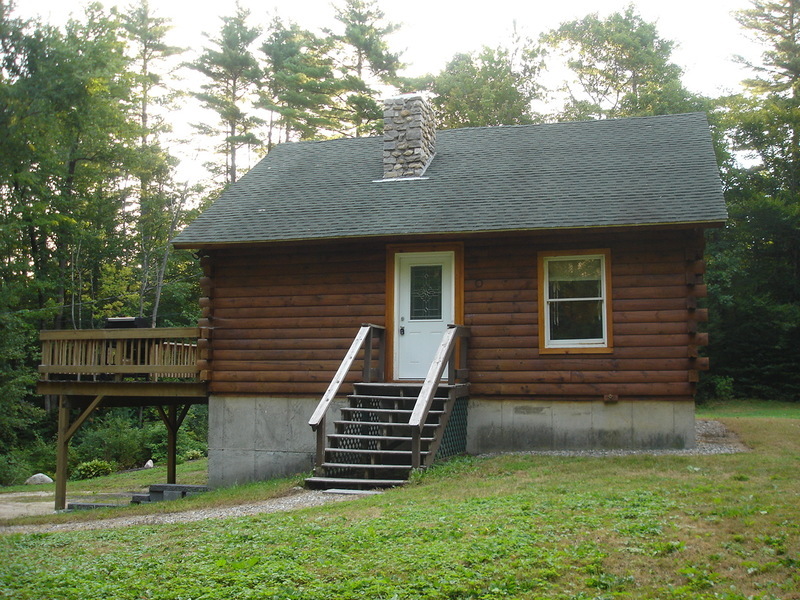 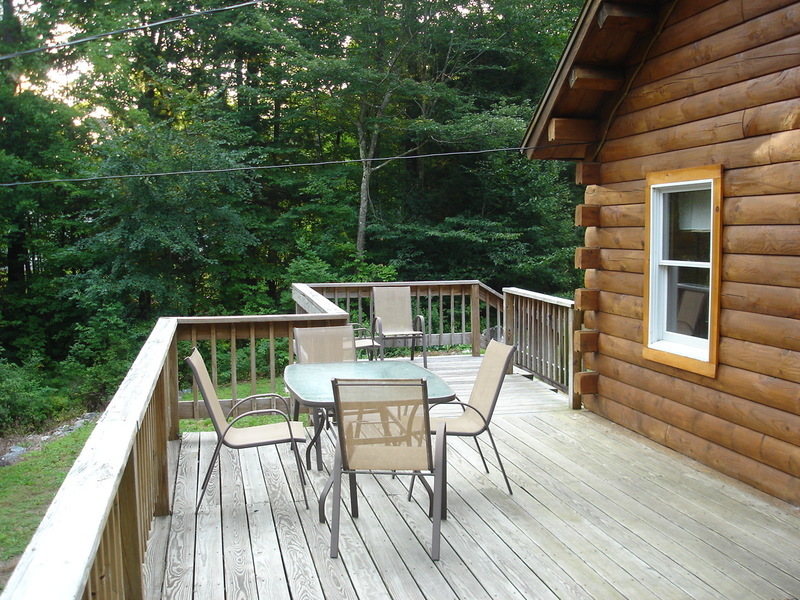 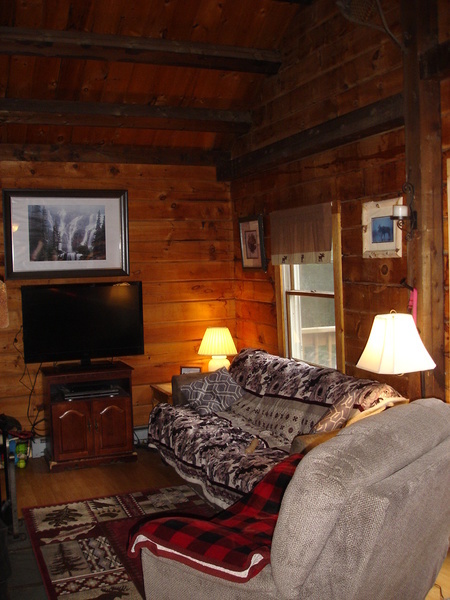 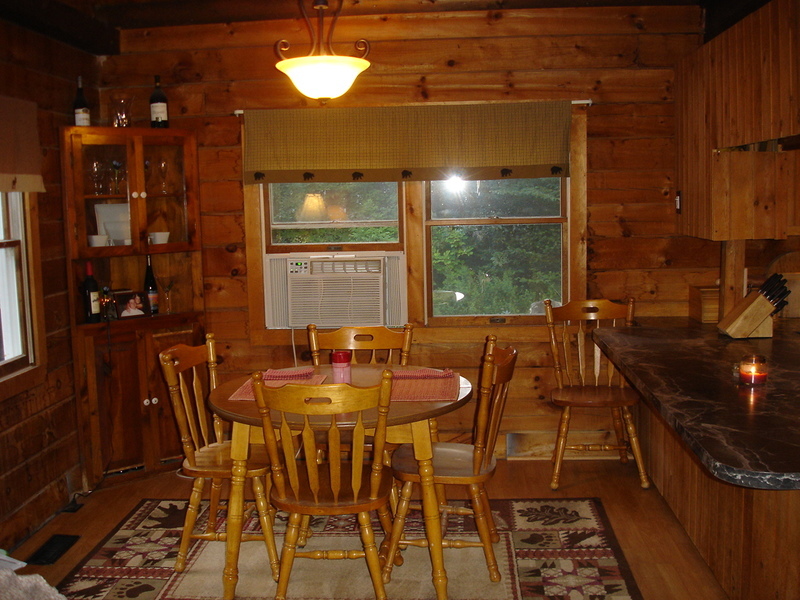 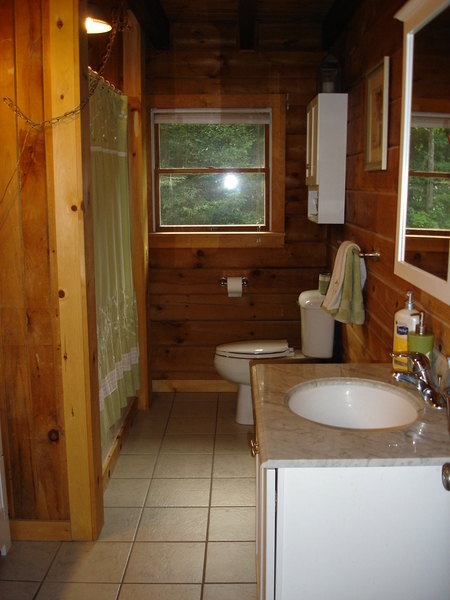 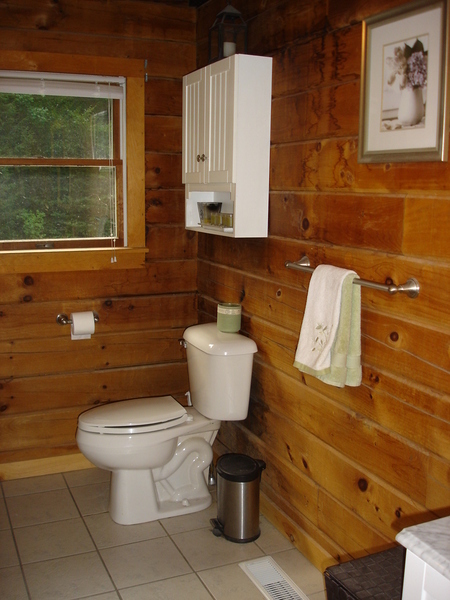 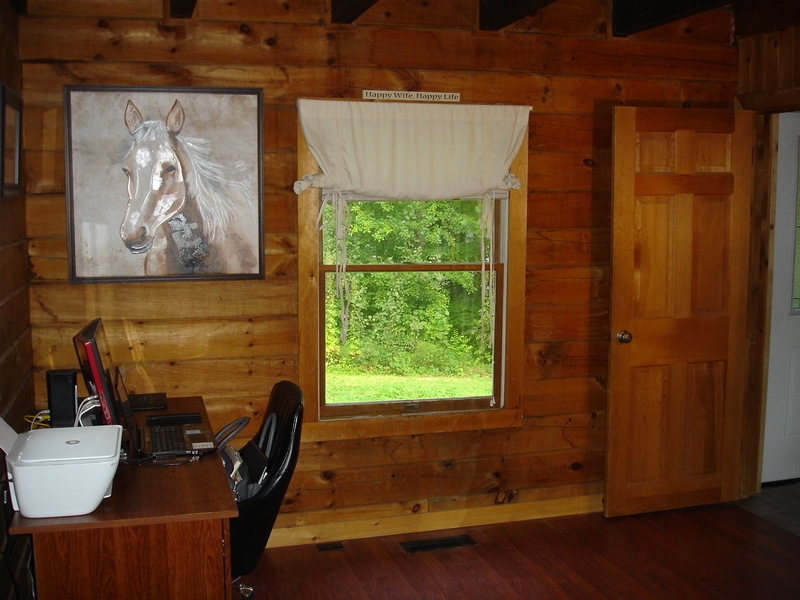 Custom log home tucked away on a secluded 1.5 acre lot. 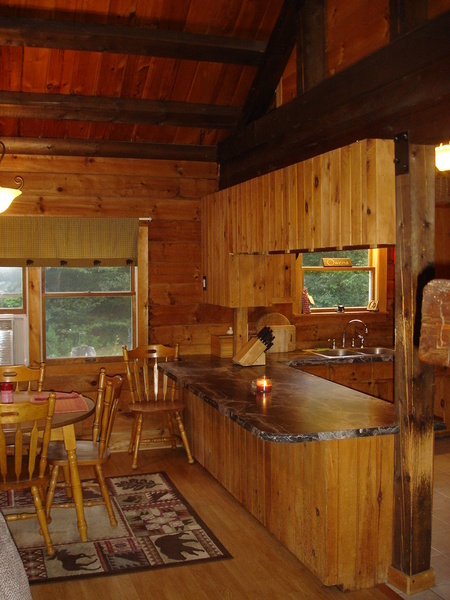 You’ll love all the character & charm this home has to offer with cathedral ceilings, exposed beams, floor to ceiling fieldstone fireplace & natural wood throughout. 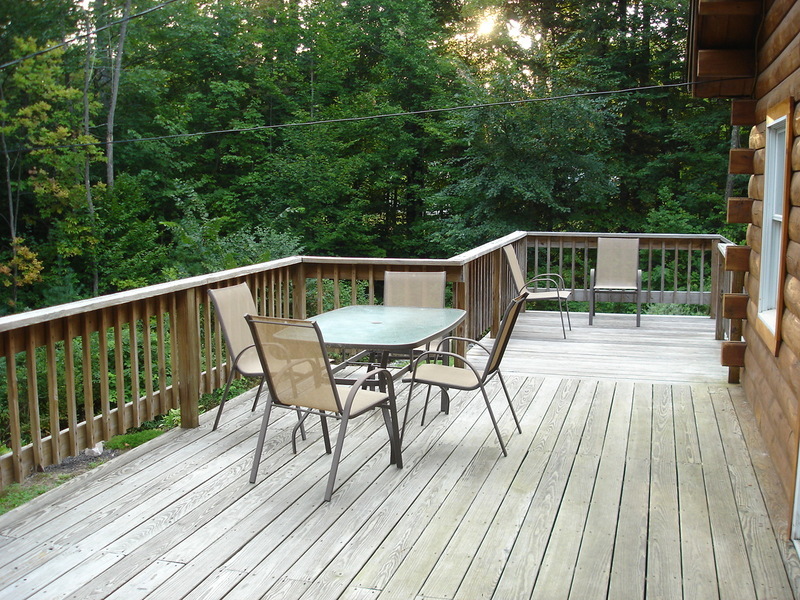 Features an open concept, 1st floor bedroom, spacious bathroom & 2nd floor master bedroom. 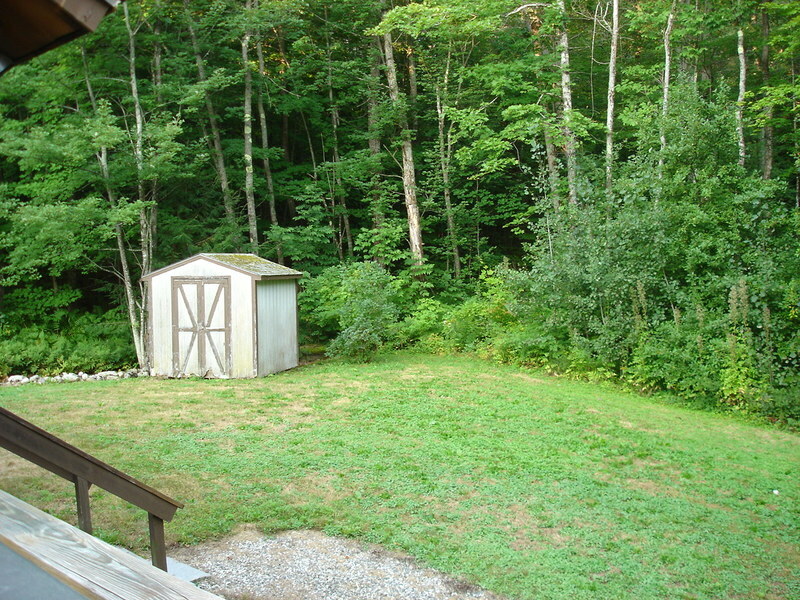 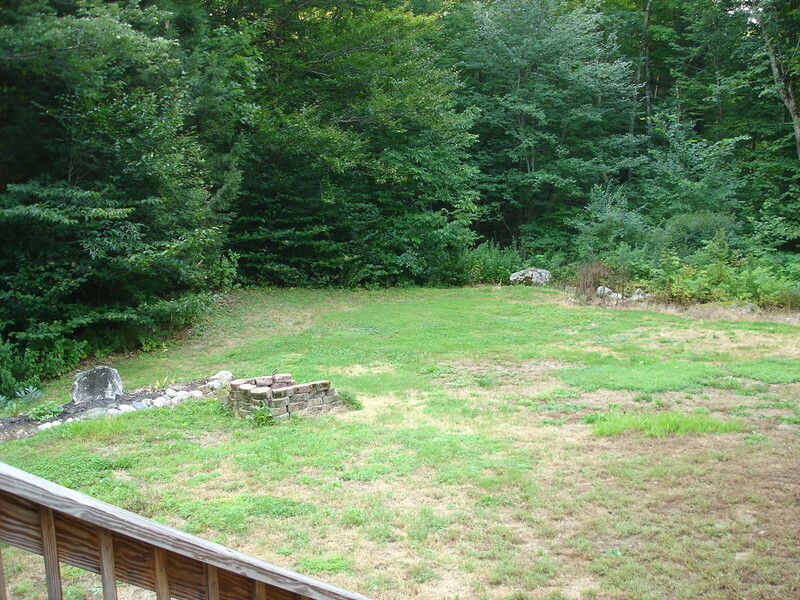 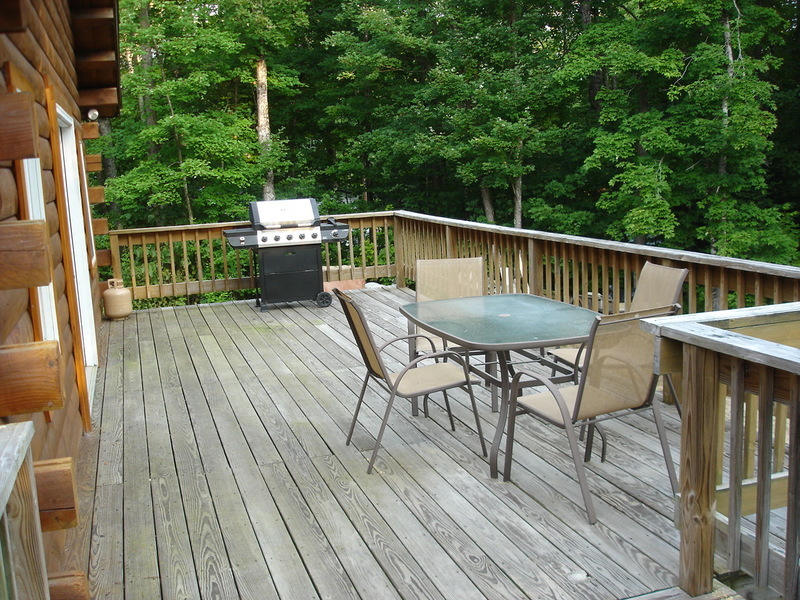 Daylight walkout basement, wood stove hookup in basement, a sprawling deck perfect for relaxing or entertaining. 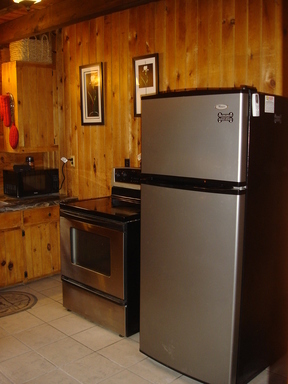 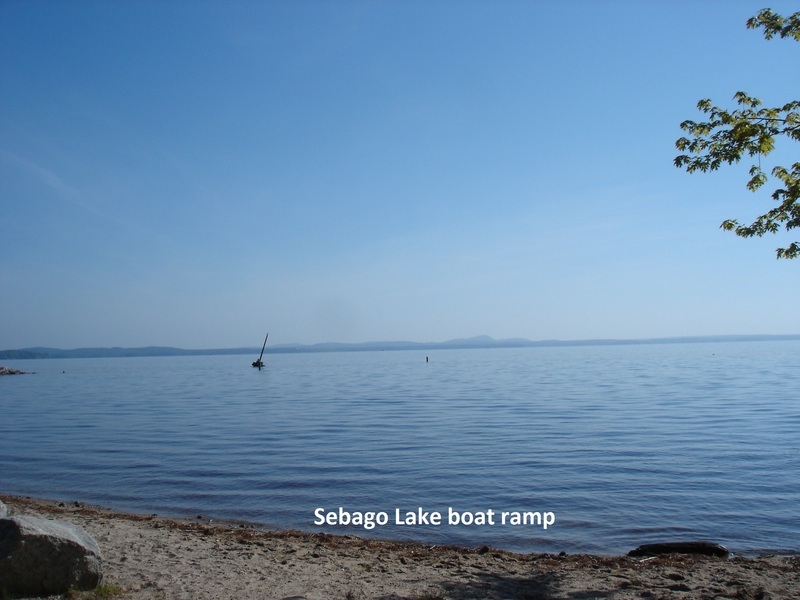 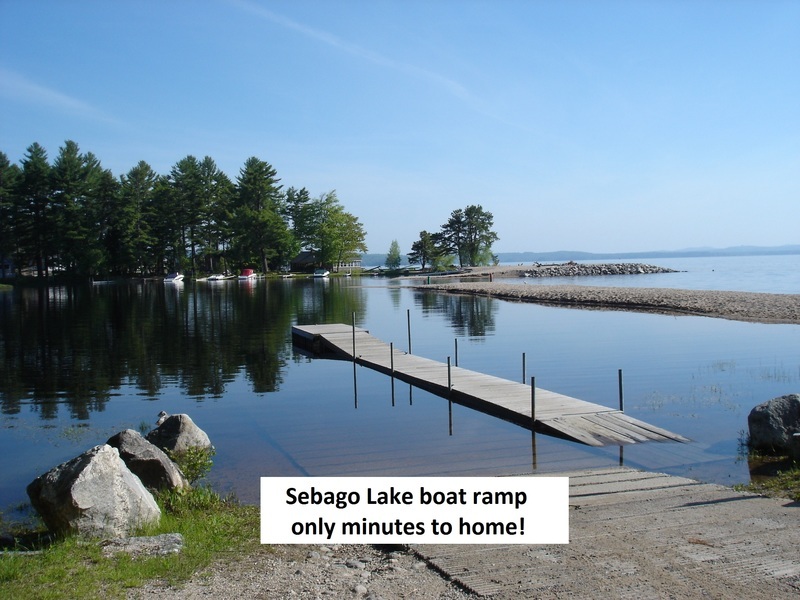 Enjoy all this area has to offer with hunting, fishing, hiking, boating & snowmobiling right at your door step.